BBC Radio 4 - Fatwa, 5. 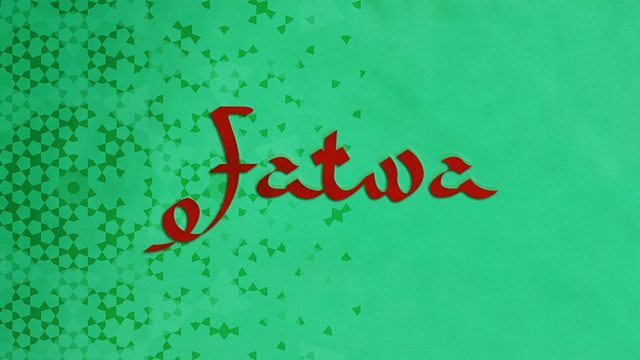 What’s a Fatwa? The hidden story of the 1989 fatwa issued by Ayatollah Khomeini against Salman Rushdie and the consequences for all of us. Fatwa is a ten-part series telling the hidden story of the 1989 fatwa issued against Salman Rushdie - the forces which led to the death sentence and the consequences for all of us. The series covers a 20-year period from 1979 to 1999 and explores race relations in Britain, identity, free speech and the connection between the fatwa and contemporary violent jihad. This episode includes a clip of Salman Rushdie speaking to Channel 4 in 1993. 6. Are You With Us? The hidden story of the 1989 fatwa issued by Ayatollah Khomeini against Salman Rushdie.